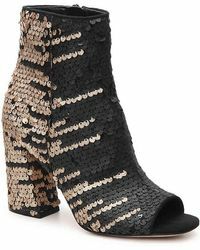 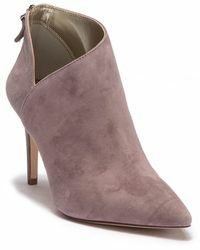 Enzo Angiolini is an Italian luxury label that has become tantamount with superb Italian artistry and innovative styles that effortlessly blend fashion with function. 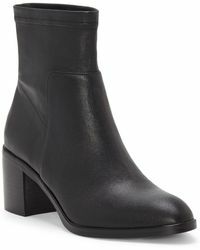 Established back in 1985, this esteemed label adds a modern twist to the most traditional silhouettes. 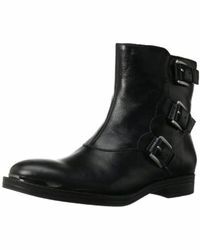 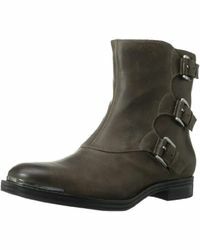 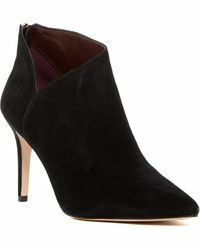 Look to Enzo Angiolini's collection of ankle boots for classic styles with a contemporary edge. 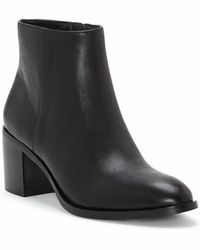 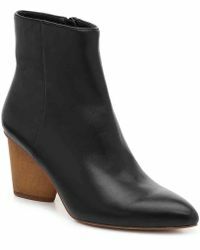 Boast sophisticated stiletto-heeled ankle boots for an elegant evening out or add laid-back Elliot boots with buckle detailing to a pair of skinny jeans for flawlessly elegant style.